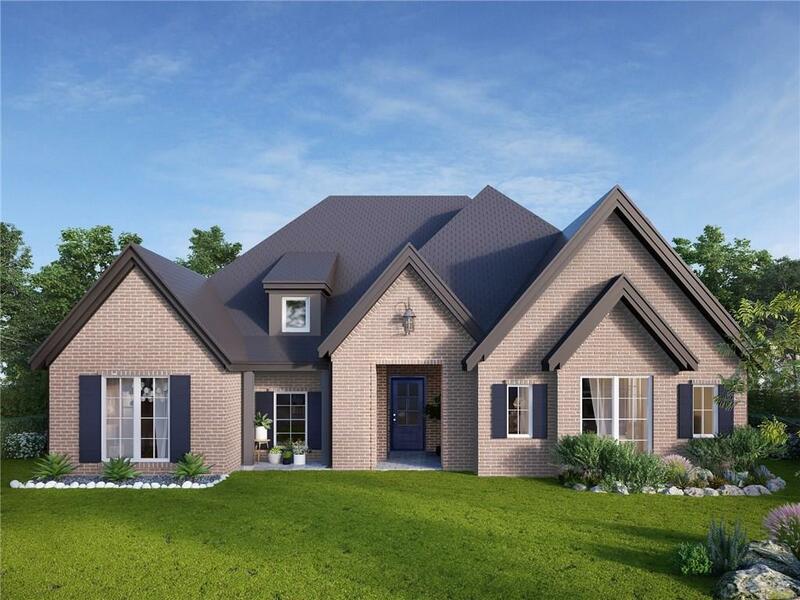 Exquisite curb appeal draws you into this customizable new construction home situated in Abilene's new & unique neighborhood & offers more than just living, it affords a lifestyle! Tasteful & trending finishes offer a classic yet modern feel. Boastful living space & open concept design are perfect for every day functionality or for entertaining loved ones! Well equipped kitchen, warm wood tones & calming color palette create a simple & inviting feel. Focal point fireplace adds warmth & ambiance. Exclusive Griffith Lake Estates gives access to a 14 acre private lake, fishing pier, community pool, dog park, outdoor exercise equipment, walking trails, kayaking, paddle boarding & more! Choose your selections now! Offered by Kristi Andrew of Abilene Group Premier Real Estate Advisors Llc. © 2019 North Texas Real Estate Information Systems. All rights reserved. IDX information is provided exclusively for consumers' personal, non-commercial use and may not be used for any purpose other than to identify prospective properties consumers may be interested in purchasing. Information is deemed reliable but is not guaranteed accurate by the MLS or North Texas Team | RE/MAX Lifestyle Property. The data relating to real estate for sale or lease on this web site comes in part from NTREIS. Real estate listings held by brokerage firms other than North Texas Team | RE/MAX Lifestyle Property are marked with the NTREIS logo or an abbreviated logo and detailed information about them includes the name of the listing broker. Data last updated 2019-04-18T08:41:25.13.